As our racing season heads into our winter break, the LUX / Sideshow Cycling Team would like to share its line-up for 2019. The composition of the men’s and women’s teams were carefully selected to build upon our past success focusing on teamwork, talent and overall positivity. We are very excited to announce seven new riders to the LUX family: Kyle Chromy, Luke Lamperti, Michael Garrison, Seth Callahan, Kayla Hankins, Gabrielle Lehnert & Maddie Woolley. Kyle Chromy will be putting his innate climbing abilities to the test during the 2019 season. Luke Lamperti’s versatility is a clear asset to the LUX/Sideshow Cycling Team. 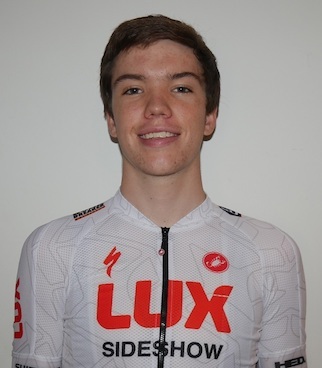 Multi-talented Time Trial phenom Michael Garrison joins the team. Seth Callahan brings his bike-handling and sprinting abilities to the team. 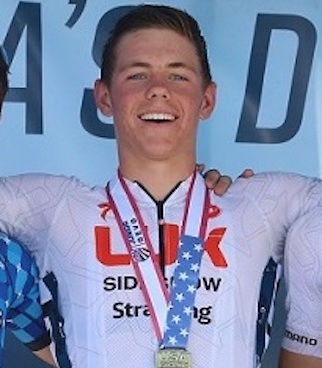 Returning to the Men’s team will be current 17-18 National Road Champion Quinn Simmons, National Championship 15-16 Time Trial silver medalist Matthew Riccitello, National Championship 15-16 Road Race silver medalist Jared Scott and National Championship 15-16 double bronze medalist (TT and RR) Logan McLain, as well as work horses Nolan Jenkins, and Gianni Lamperti. Kayla Hankins, Track National Champion (15-16) and newly appointed member of the Olympic Development Track Sprint Team, brings her time-tested speed to the Women’s team. 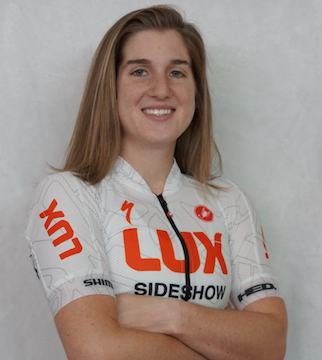 Maddie Woolley joins the LUX / Sideshow Cycling Team after a successful stint with TX-based Mad Duck Cyclery. 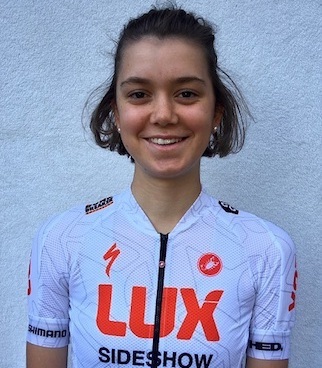 Gabrielle Lehnert represented Team USA in the Junior Women Road Race in the 2018 Road World Championships; her superior climbing ability will prove to be a team advantage. The team’s overall success in 2018 was due in large part to the efforts and development of our junior women. 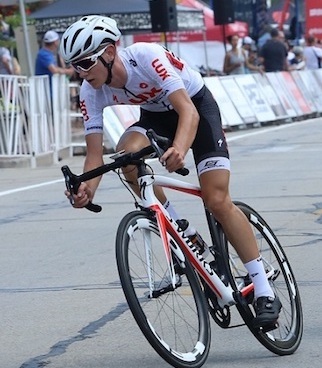 Returning to the Women’s team will be National Championship road race silver medalist Jane Tullis, 1st place US National Cyclocross Champion Petra Schmidtmann, and 1st Overall and 3 stage winner of the Tour of Americas Dairylands Ava Sykes. Melody McLeod will be rejoining our new season after battling an illness. 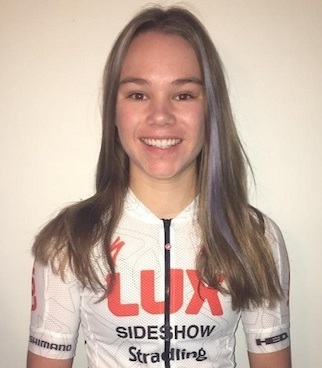 2017 National Champion Lilly McLeod (10-12) will also return to the LUX / Sideshow Cycling Team in 2019 as she continues her training in a long-term development project. 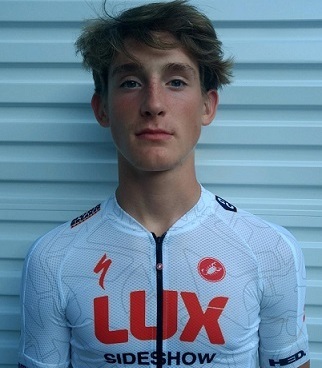 We look forward to these talented juniors contributing to the LUX / Sideshow Cycling Team’s ongoing ambitions during the 2019 season. A special thanks to our volunteers, mechanics, mentors, and coaches who make it possible for the young people we serve to personally experience the challenges and rewards of bike racing. On behalf of the staff and riders, we would also like to extend our sincere appreciation to our sponsors, without whom our season would not be possible. We are continually inspired by the dedication to the sport of cycling and the generosity extended toward the LUX Team by our amazing sponsors.